Guest blog: The future of mobility, what is it to you? The future of mobility, what is it to you? How do you currently move around from place to place? How do you get to work, or to meetings, or to day care or to get your groceries? Do you like it? Think a bit about what is good about your mobility and what isn’t. Now think ahead to 2030. What has changed to allow you to move better, more cost-effectively, safer, quicker and in an environmentally-friendly way? We have to continuously ask ourselves – and others – what mobility will look like in the future, and what role will cities and companies play in shaping this future? Individuals have differing opinions on what mobility means for them and how it impacts their daily lives. 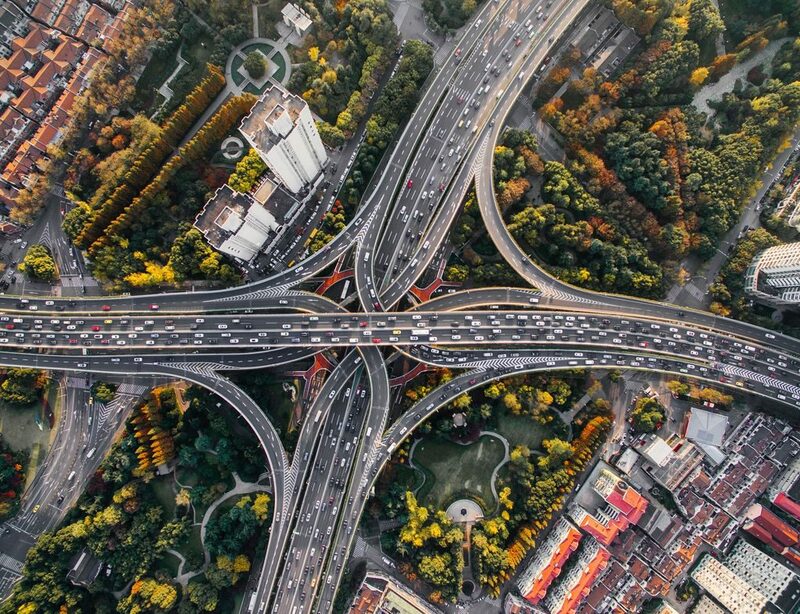 With urbanisation set to grow and with technology to drive continuous transformation, the palette of mobility solutions and individuals’ attitudes toward them will continue to change. Twenty-seven years ago it seemed farfetched when Marty McFly rode a hoverboard in the film Back to the Future, but since then we have seen a significant number of innovative developments in personal mobility. And 27 years from now? Will we finally see teleportation or cities investing in Segway lanes? It’s difficult to predict the future, but one thing seems certain: cars are here to stay. If we look at some other figures we can see that there are about 1.2 billion cars now and there will be around 2 billion by 2035. When compared to the current global population of 7.4 billion people this implies that we have to look for most efficient usage models. But what can we expect to see in the next 5-to-10 years across the globe? A continued demand for the use of vehicles. This will be spurred on by a combination of developments, including population and job growth, innovation and technology that will make cars safer, greener and more cost-effective, and new types of individual-focused solutions that will make cars easier to access than ever before. With this increase in the number of vehicles, especially in urban areas, however comes an increase in issues that impact the globe – infrastructure, road congestion and carbon emissions, among others. In the UK, it has been calculated that road congestion will cost the British economy more than £300 billion over the next 16 years. Latin American carbon emissions from transport – mostly cars – are predicted to grow threefold by 2030. Now more than ever, individuals who were not previously able to use cars are finding it easier to access cars, to either drive themselves or use them through services. For example Uber has grown almost 40-fold over the last four years and new ridesharing companies like GoMore allow individuals easy access to cars to get them to work, home or elsewhere. We are also convinced it is only a matter of time before driverless cars will become a ‘popular’ reality, with leading companies like Google and Tesla driving industry developments. According to our research, seven out of 10 drivers say they would ride in a driverless car. And drivers? Drivers are already able to customise cars they buy to fit all of their personal preferences. 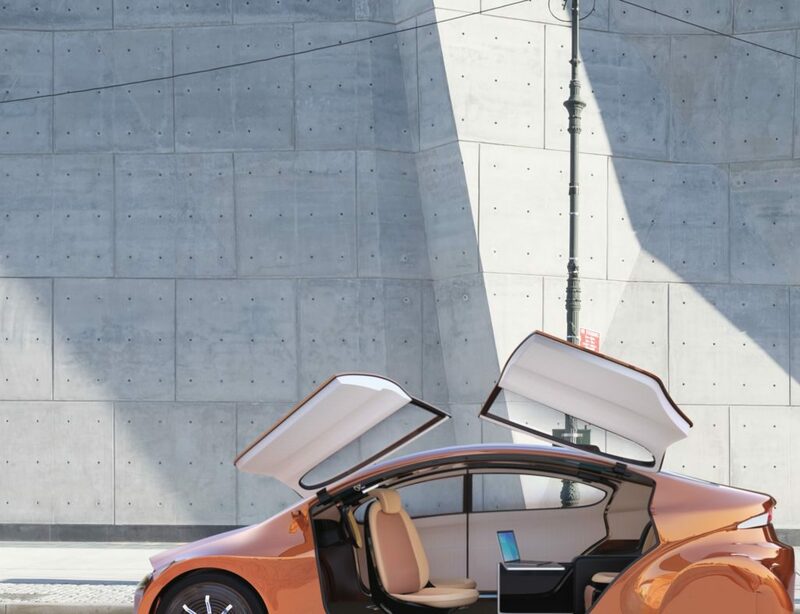 Through car sharing solutions, private leasing, and an expanded used car market, drivers are also now able to access cars whenever they need them. So the question is, how do we, as a society, consider and address these potential issues and threats? Governments and cities are keen to show that they’re ready to embrace innovation and technology in what we might call the smart cities race. Stakeholders will have to work together to provide solutions that keep all needs addressed. This means alongside government, auto manufacturers and other stakeholders, organisations and individuals will have to play their part in helping this transformation take shape. Organisations are given the difficult task of optimising their company’s spend on vehicle mobility and maximising vehicle utilisation, while providing employees bespoke solutions that address their mobility needs. How they develop their mobility solutions to employees alongside current technological trends will be critical. Individuals are the focus. Mobility means different things to them, and everyone will have to work together to ensure they are provided with the best possible solutions to get them where they need to go, now and in the future. 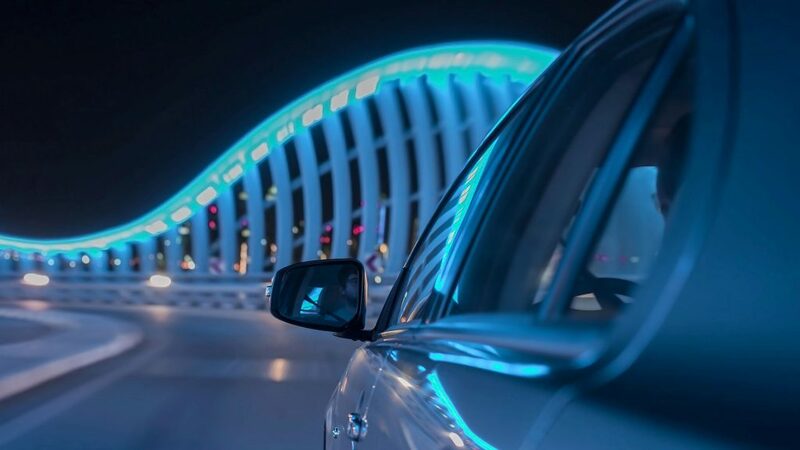 From autonomous vehicles to car subscription, we take a look at technology’s impact on the future of fleet, and how the transport industry could thrive.